p.p. 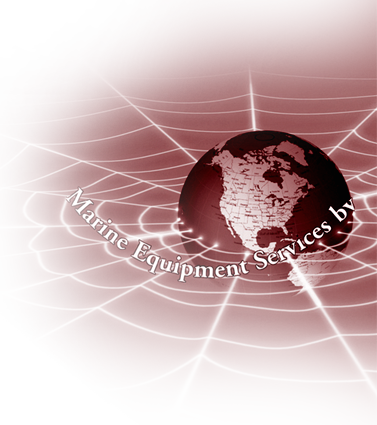 ropes as well as steel / wire rope. 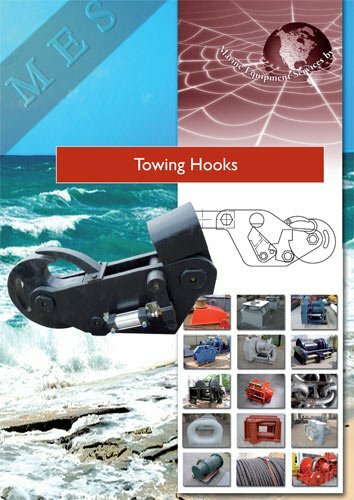 QUICK RELEASE HARBOUR TYPE TOWING HOOK The Quick Release Harbour Type Towing Hooks are specifically designed for towing with steel / wire rope.